We help businesses and markets deliver access to energy in Africa, improving the quality of life for millions of people. We believe that businesses can offer the best solutions to lack of access to energy – one of the most pervasively debilitating aspects of poverty that holds back sub-Saharan Africa’s development. 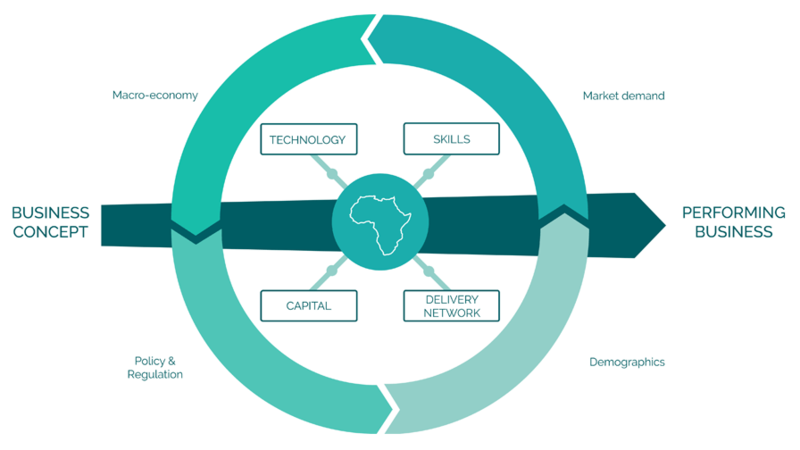 For businesses to grow and markets to expand, certain resources need to be in place, and in much of the developing world they are hard to come by: technology, skills, delivery networks and capital. Our activities are designed to help businesses overcome these gaps, and so to flourish, build markets and expand energy access in the form of energy-efficient cookstoves, briquettes, solar lighting and home systems, biogas and mini-grid electrification. Different companies have different needs. We offer a range of services that are tailored to each enterprise, from micros to SMEs and project developers in the energy sector. These include business, strategic, technical, financial and operational support to companies to expand and build local markets. Access to capital is a key barrier to the growth of all businesses. We work with entrepreneurs to help them access equity, debt and grant funding. We also work with financial institutions, investors and donors to help them better understand the local energy sector. To increase energy access in off-grid areas, we need to look to new ideas. New technologies and innovative business models are constantly emerging in this dynamic sector, but knowing what works best in the long term requires research, field testing – and finance. We support pioneering projects in various ways.